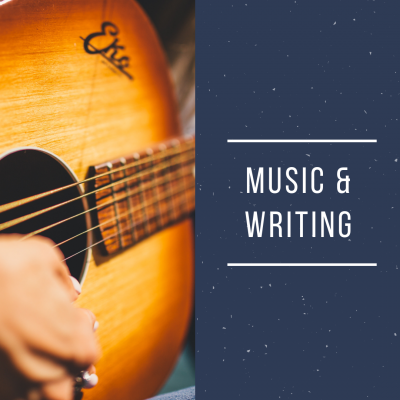 Music, writing, and I have a funny kind of relationship. While I need absolute quiet to write, I create playlists for each book and then listen to the songs on those lists heavily. Just not when I’m writing. I’m odd, I know it. I find that gathering music that reflects each leading man helps me get to know them better. Take my upcoming novel, One-on-One, Cayuga Cougars #5. I had two different men with different musical tastes to get to know. Lancaster, our storyteller, is from rural Georgia and loves classic southern rock. Townsend, the man who captures Lan’s heart, is an urbanite from the north who lives and breathes the blues. As I wrote I got to know them both through their words but also through the songs and artists that they told me they enjoyed. If you’d like to check out their playlist, you can find it over here on Spotify. 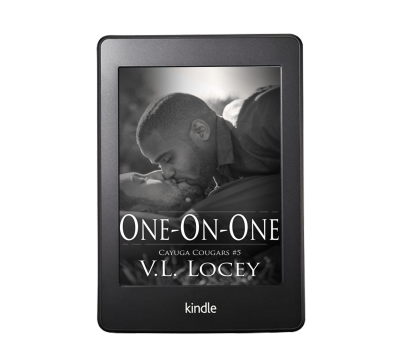 One-on-One is the final Cayuga Cougars novel and releases on Jan. 16th. 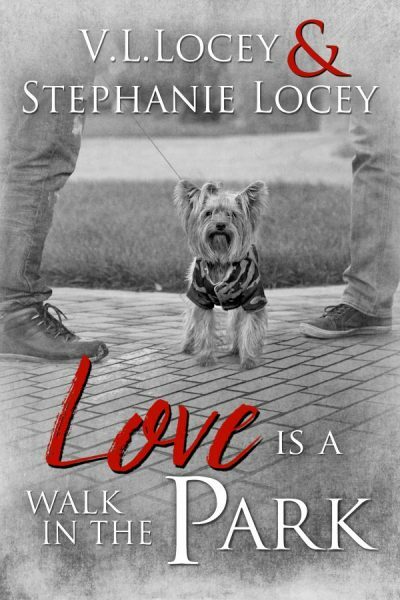 There are no preorders but you can add it to Goodreads here.